Brief Synopsis: "The charismatic Sir Lionel Frost considers himself to be the world's foremost investigator of myths and monsters. Trouble is, none of his small-minded, high-society peers seems to recognize this. 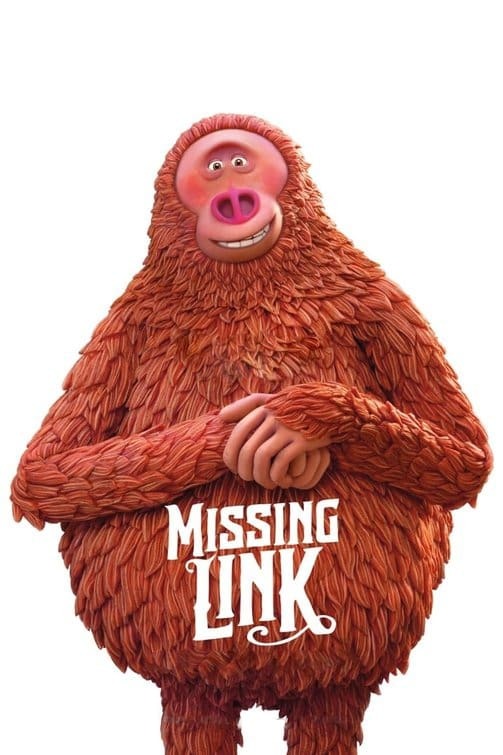 Hoping to finally gain acceptance from these fellow adventurers, Sir Lionel travels to the Pacific Northwest to prove the existence of a legendary creature known as the missing link."